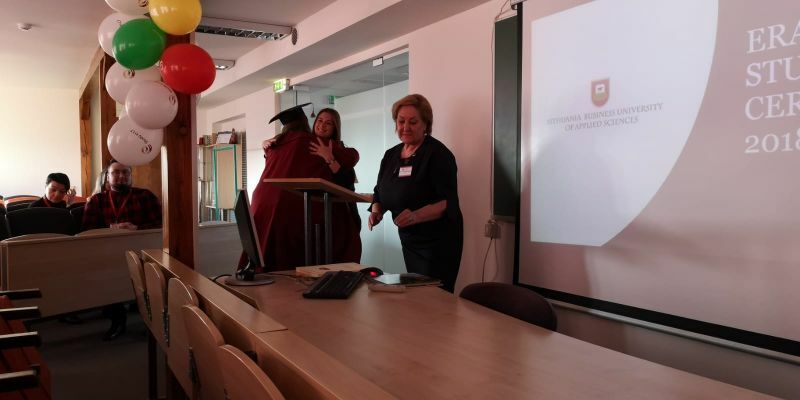 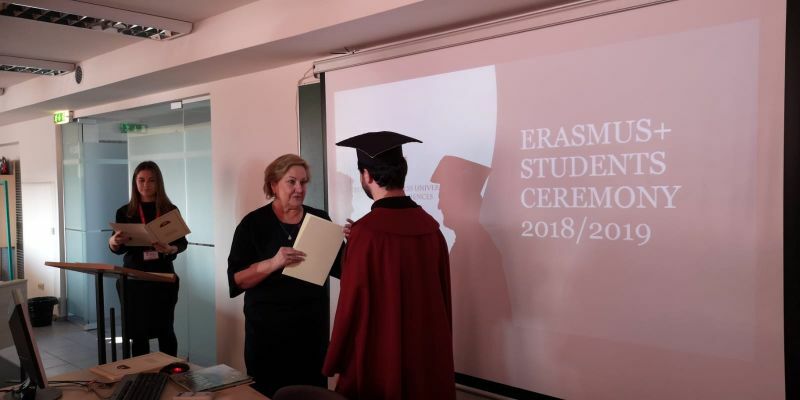 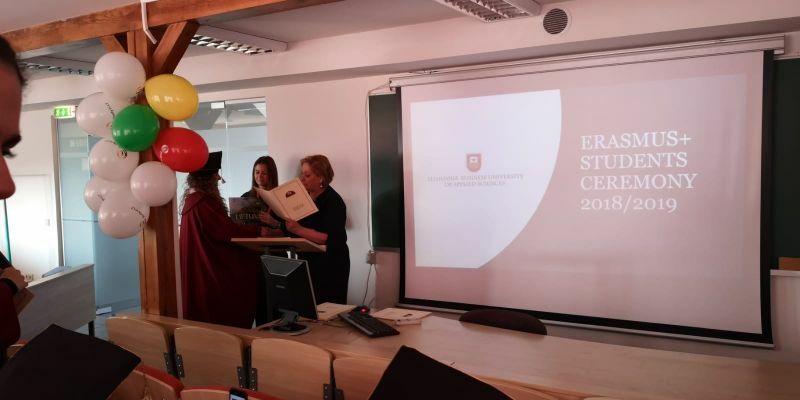 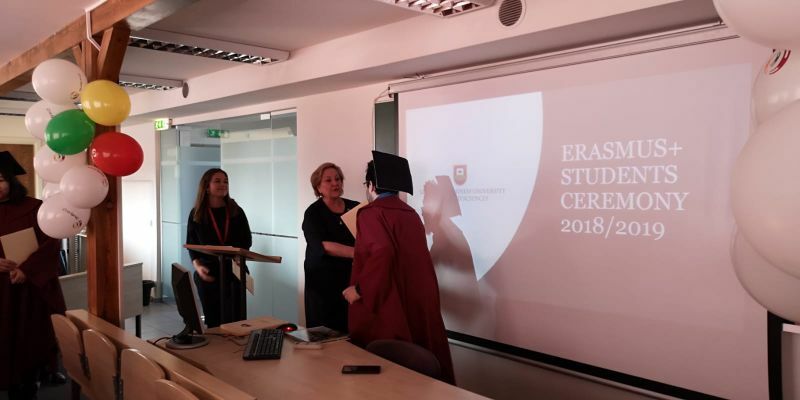 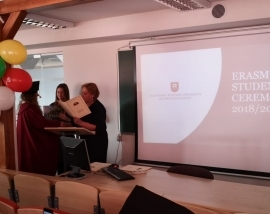 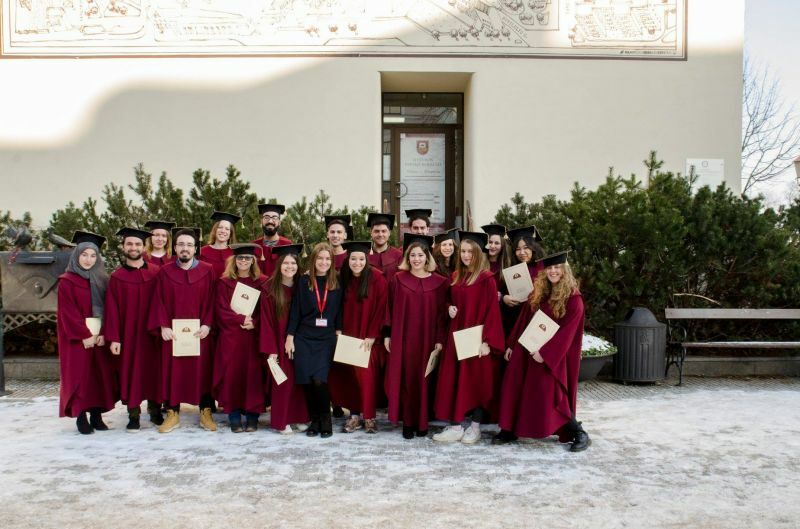 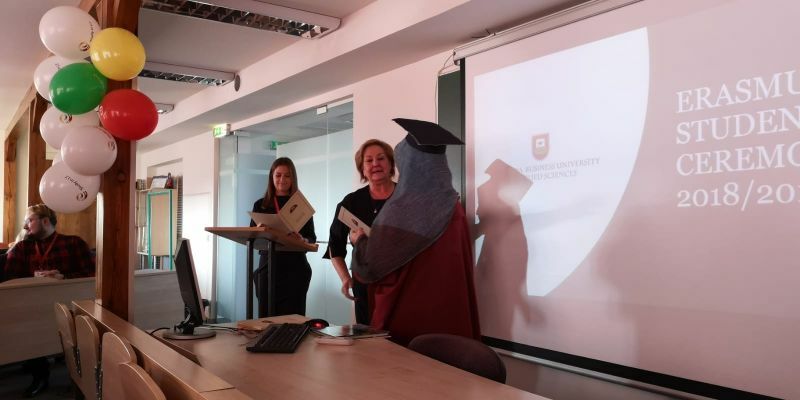 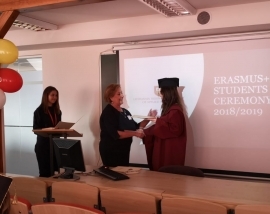 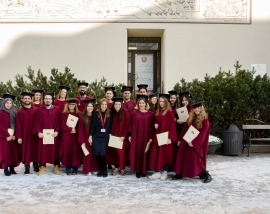 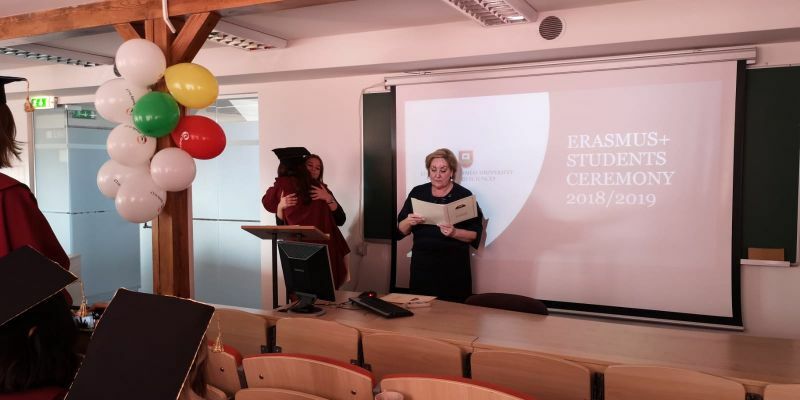 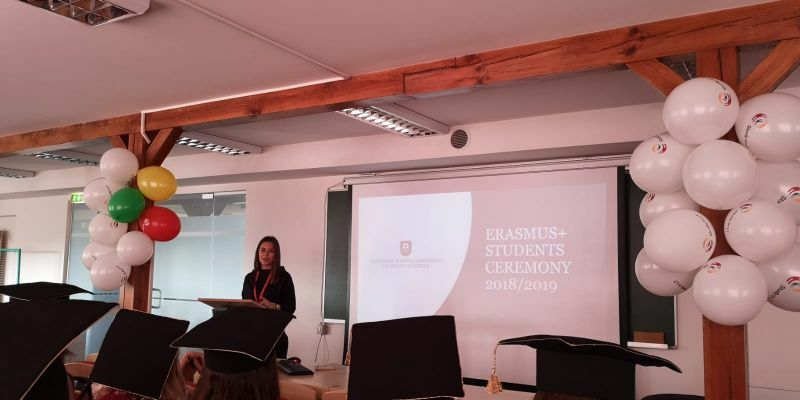 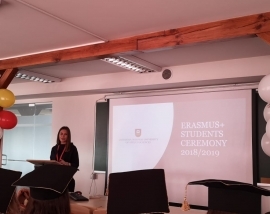 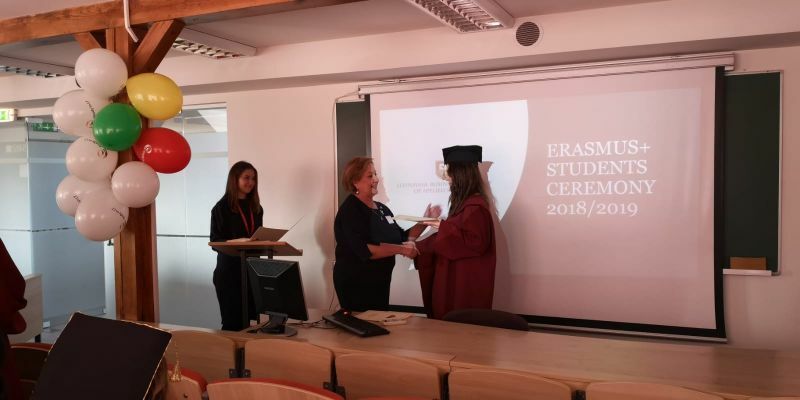 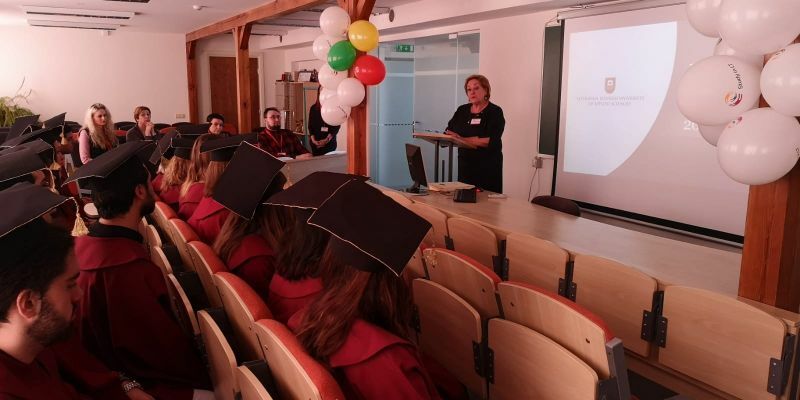 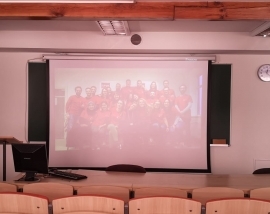 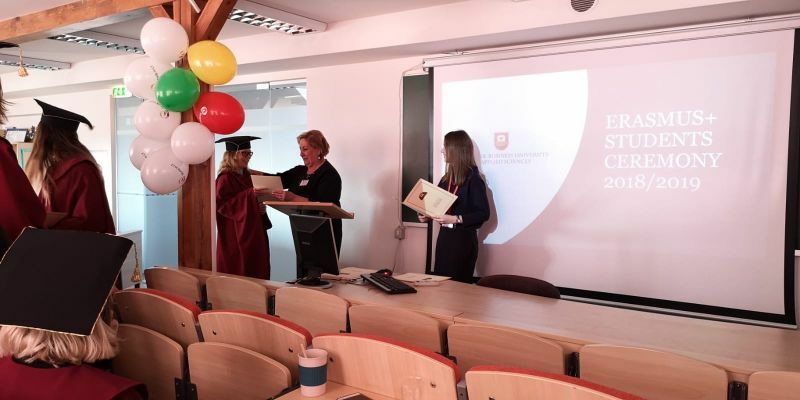 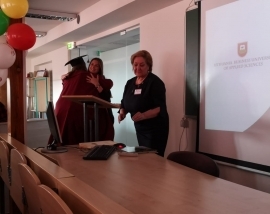 Home › Erasmus+ student graduation ceremony! 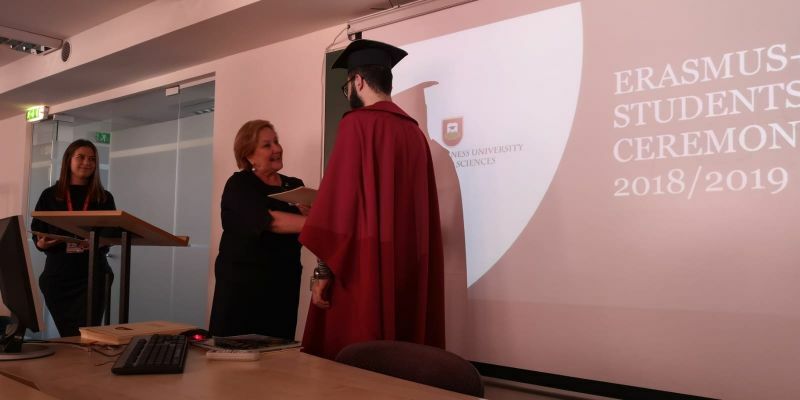 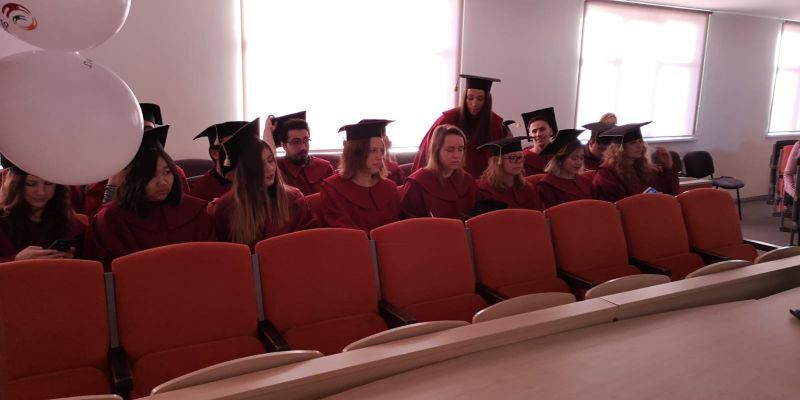 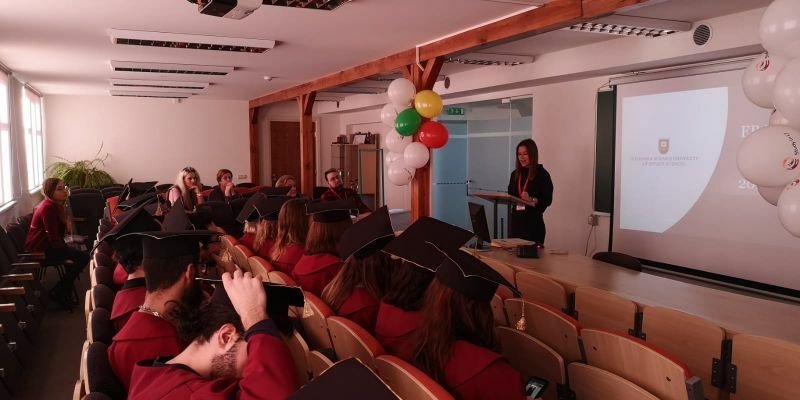 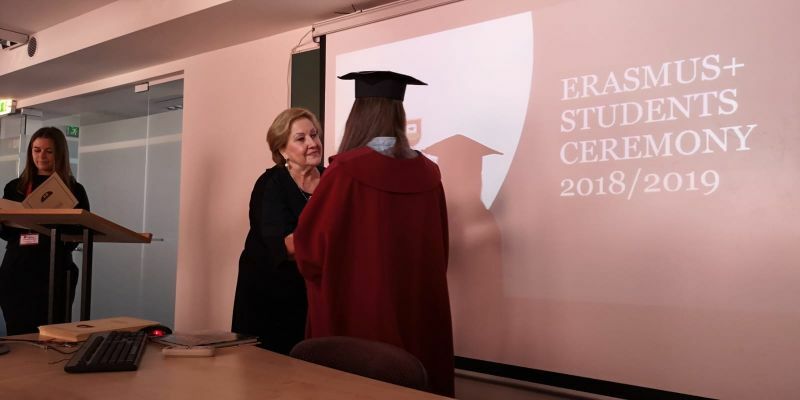 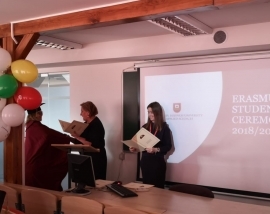 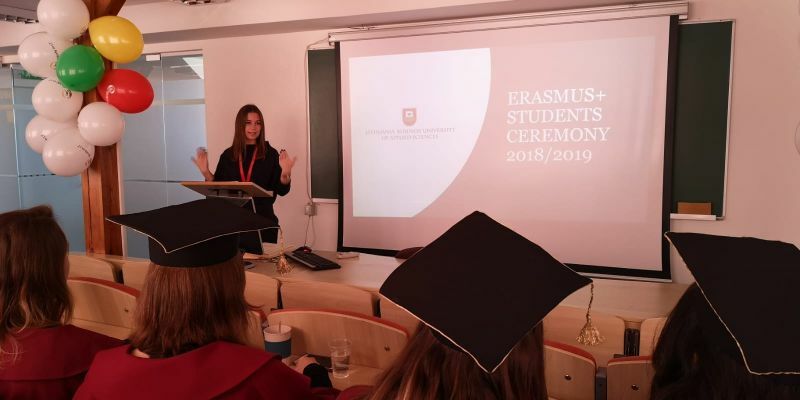 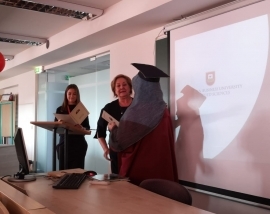 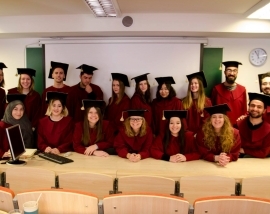 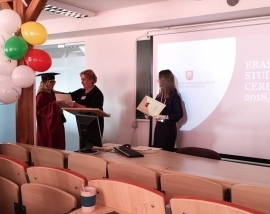 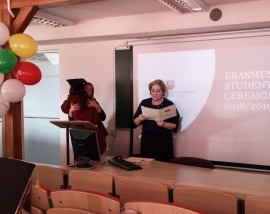 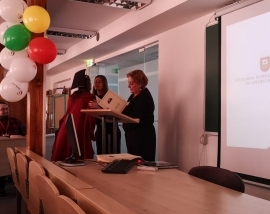 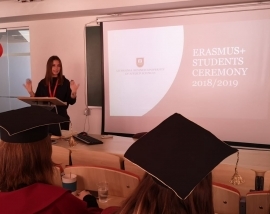 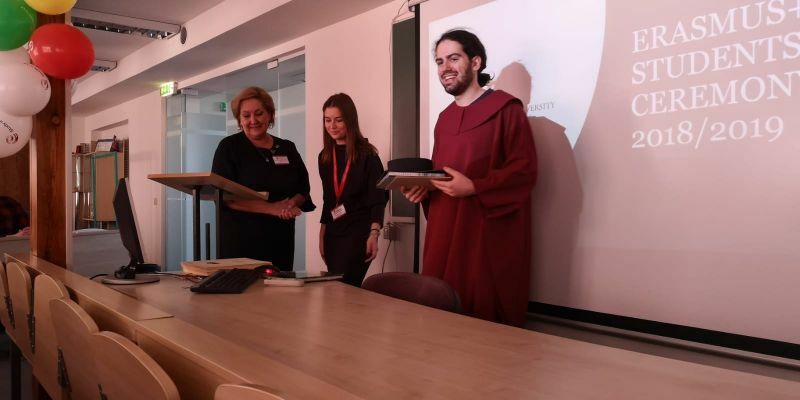 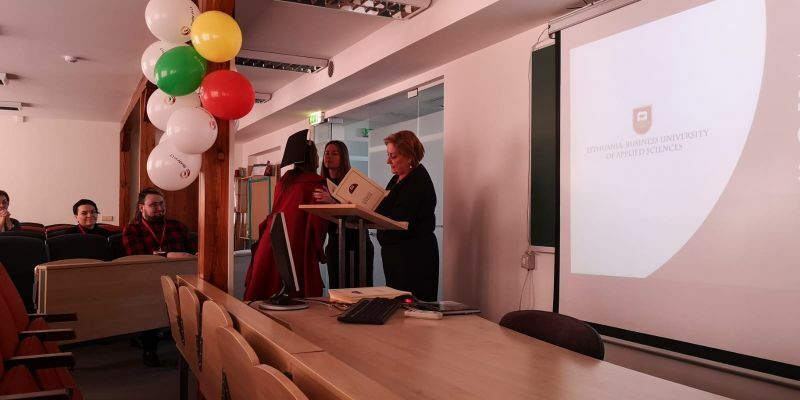 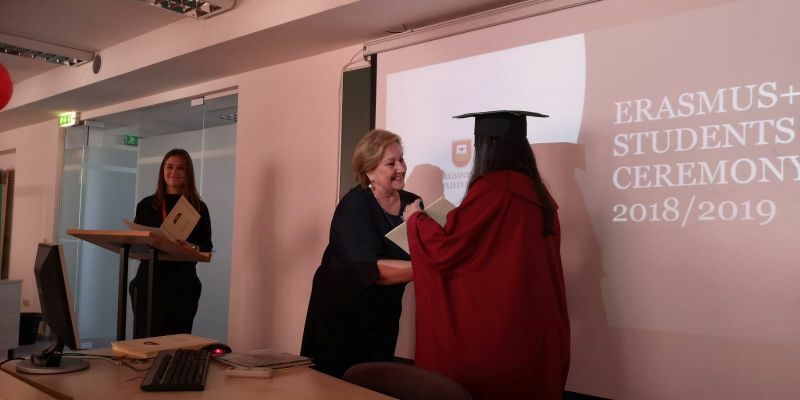 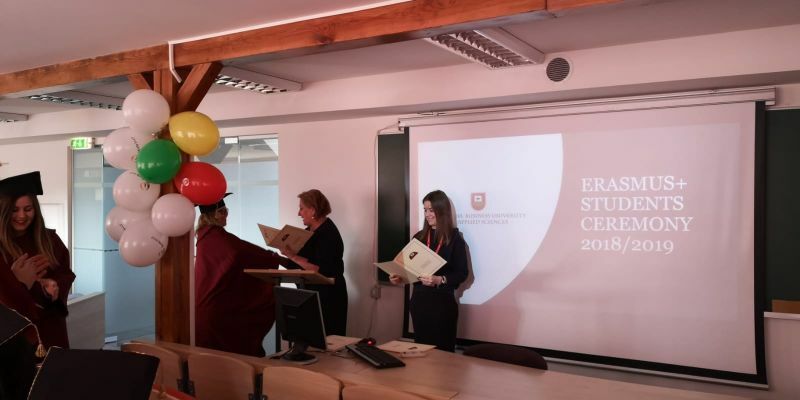 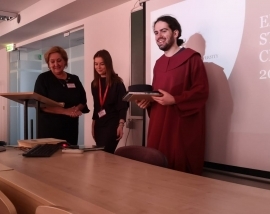 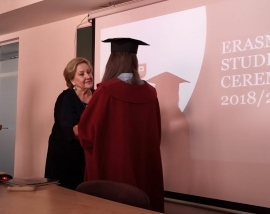 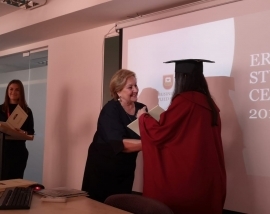 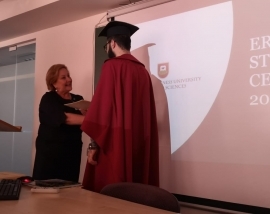 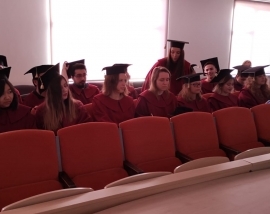 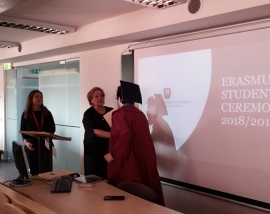 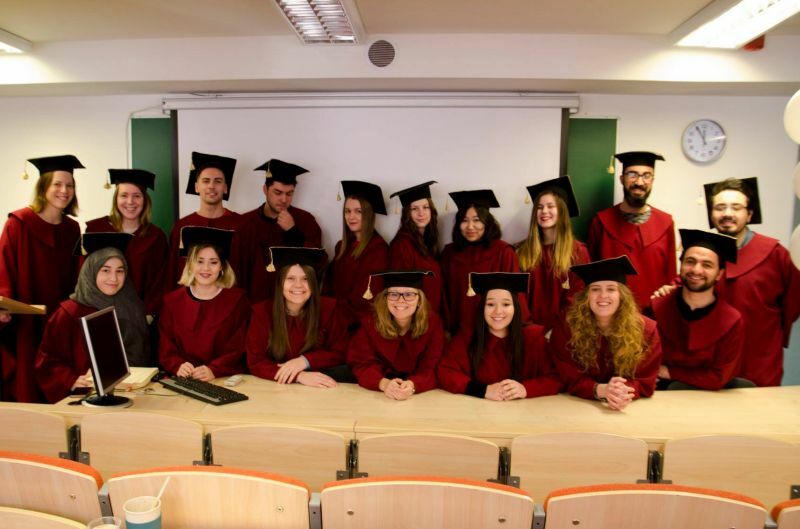 Erasmus+ students had a graduation ceremony on 23rd of January. 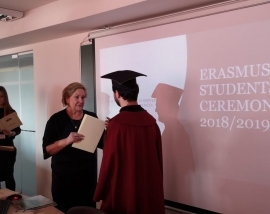 Congratulations goes to students which passed Erasmus+ semester successfully! 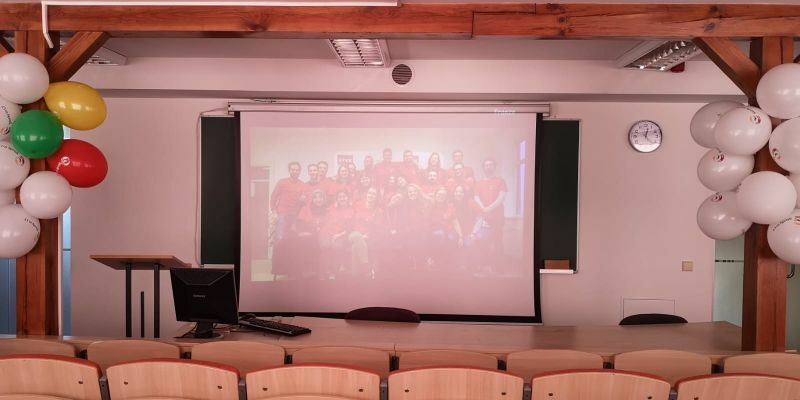 Our port will be always waiting your ship!